FDM means Fused Deposition Modelling. working to make FDM 3D Printing better. FDM 3D printing is a time-consuming process. It takes good time for printing the object. However, the objects printed using FDM 3D printing are not less than masterpieces. The time it consumes is worth when you see the finished product. 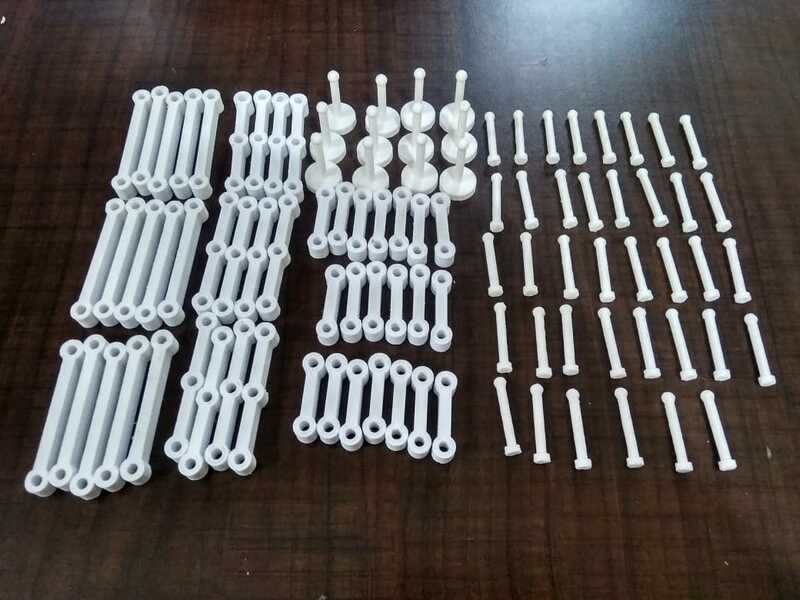 FDM 3D printing process has several steps. It tests the patience of printing assistance. is also the challenge to counter. and never used by end customers. Hence, as a user, you don’t need to worry about it. The high volume FDM 3D Printing is the biggest challenge. newer and better techniques could overshadow it. industry and it will continue to do so. This technique will never fade away in the future. demand time to time update? Thus, FDM 3D printing is going to stay here for the long run.